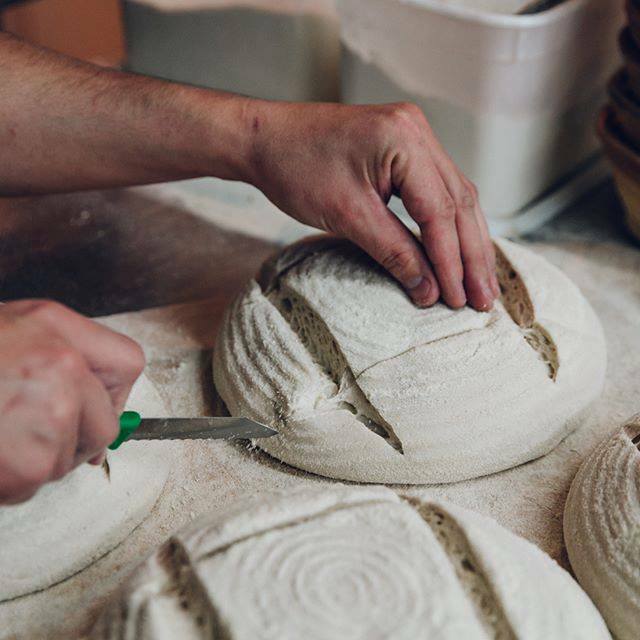 Forge Bakehouse have been baking for the good folk of Sheffield and beyond since 2012. Their bakers, chefs and baristas make everything from scratch. No improvers, no additives. Collected fresh from Forge Bakehouse each morning, add bread to your veg box to bring their bread to straight to your home. If you are looking to learn, their bread classes will teach you how to bring the bakery into your kitchen.